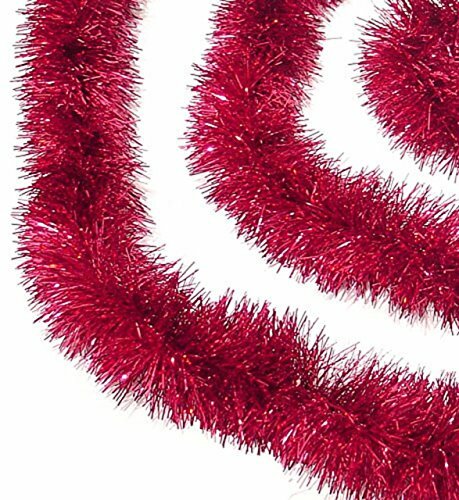 Holliday Time 90 ft Classic Christmas Decorating Tinsel Garland (6 x 15') (Red) by Holiday Time at Two Clock. Hurry! Limited time offer. Offer valid only while supplies last.